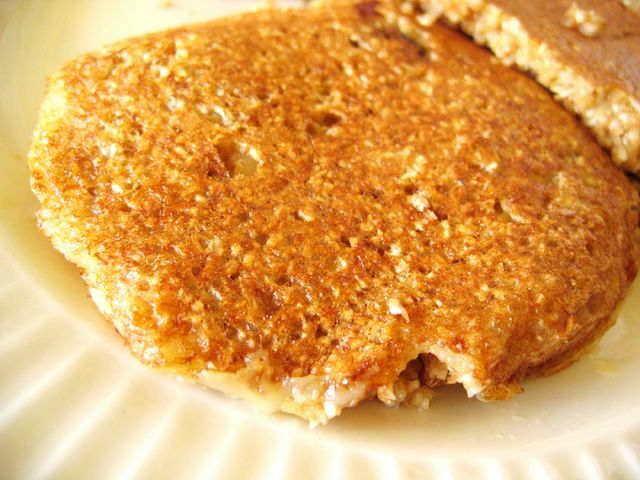 Wanted to make pancakes for breakfast this morning but suddenly remembered about this wholemeal pikelet recipe I saw on Chubby Hubby's site a while ago. I love anything that's healthy and wholesome and I felt like a healthy breakfast so I tried making these pikelets. I expected it to be easy. But guess what? It's not that it wasn't easy. There was something wrong with my interpretation of the recipe. No, not the method, but one of the ingredients. Wholemeal Flour. Now, the wholemeal flour I had, was the strong one. 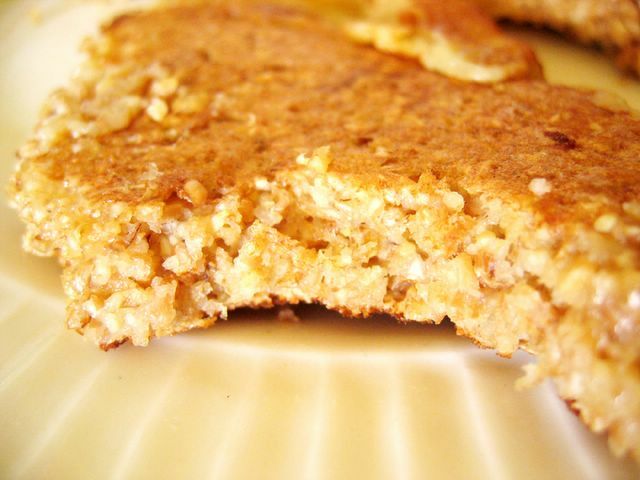 Made from whole wheat grains, it includes bran, and the wheat germ; thus the light brown coarse feel. Now, I have a feeling, that the recipe called for a not so strong whole meal flour. I googled about the recipe and the flour and found out that I was right. 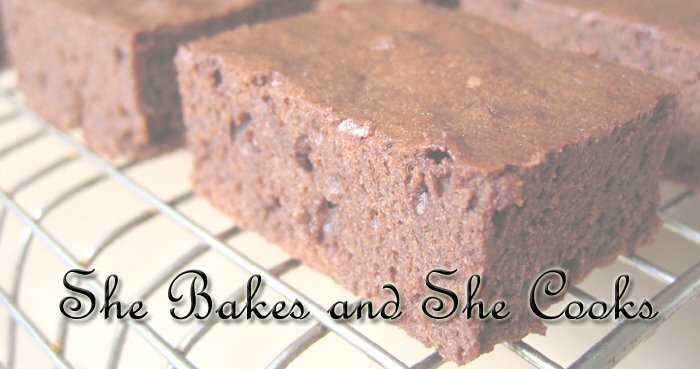 This recipe actually calls for wholemeal all purpose flour. Which is a less stronger version. No wonder my pikelets didn't look anything like Chubby Hubby's. Well anyway, now I know. Infraredherring made them wholemeal pikelets too and they look so lovely. The site has a more accurate version of the recipe. TGIF! Have a good weekend! this one looks good! makes me hungry! My dream kitchen... time to save up!